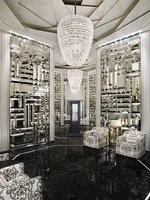 The St Regis in Bal Harbour is a 26 story building by the widely acclaimed Starwood Hotels brand. 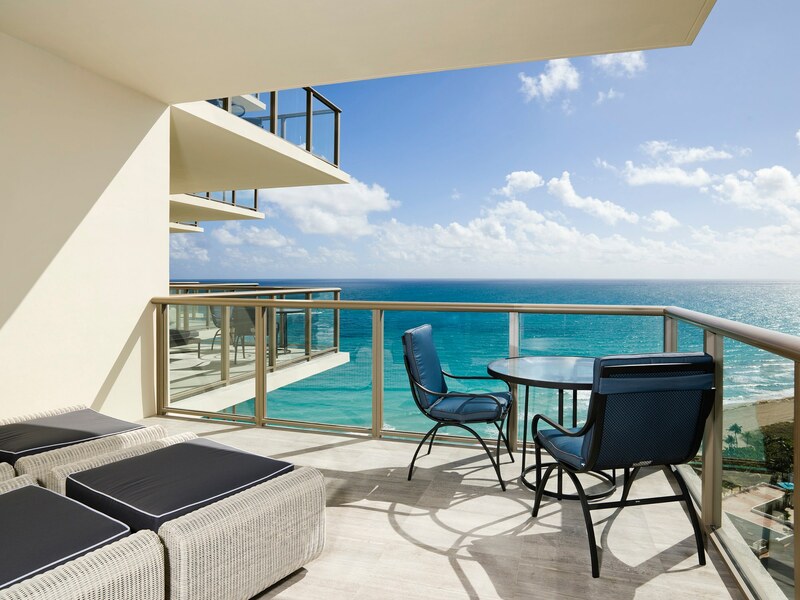 It features 282 units and simultaneously offers some of the most impressive condos for sale that you can choose to call home or a hotel suite that will allow you to stay in South Florida in optimum style. 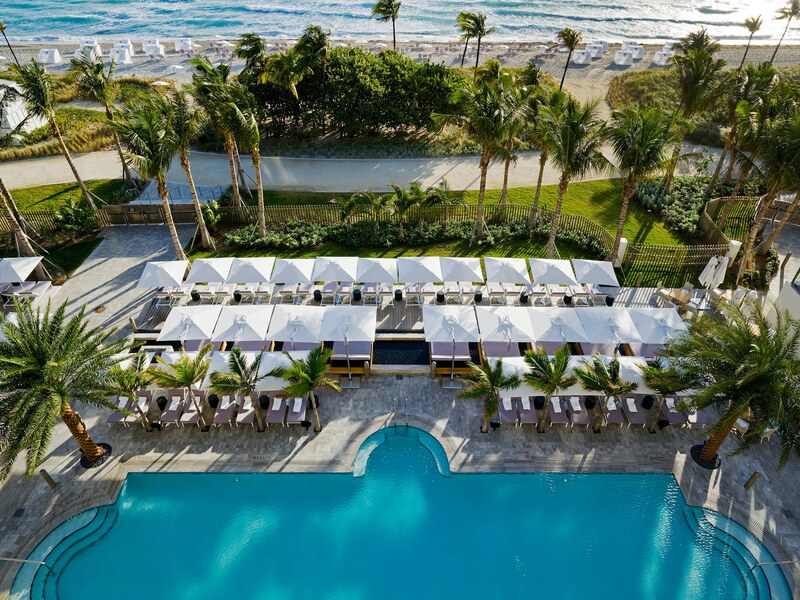 Some of the amenities you can expect to find in St Regis include a fully equipped gym, a highly rated restaurant, a heated swimming pool not far from the Atlantic Ocean, the La Remede Spa plus much more. 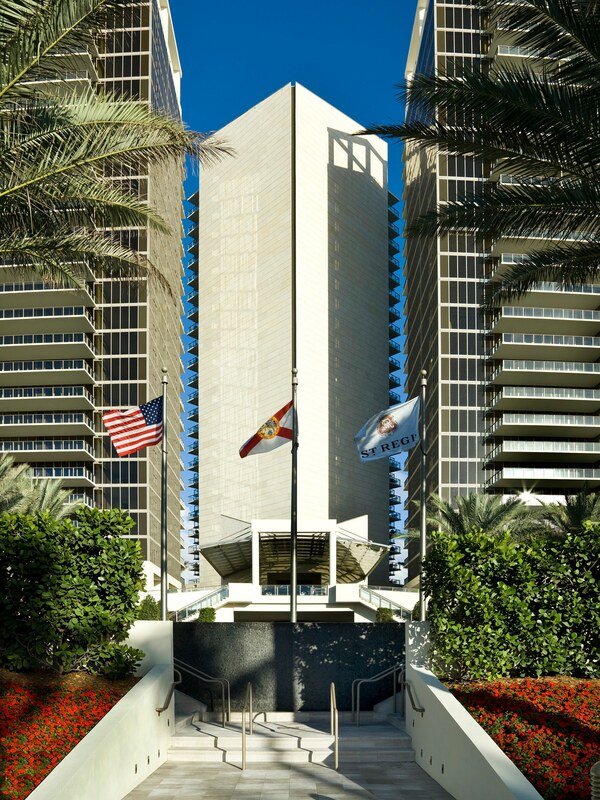 The Bal Harbour condos for sale of St Regis are available with two, three, four or five bedrooms and have 1,785 to 6,848 square feet. 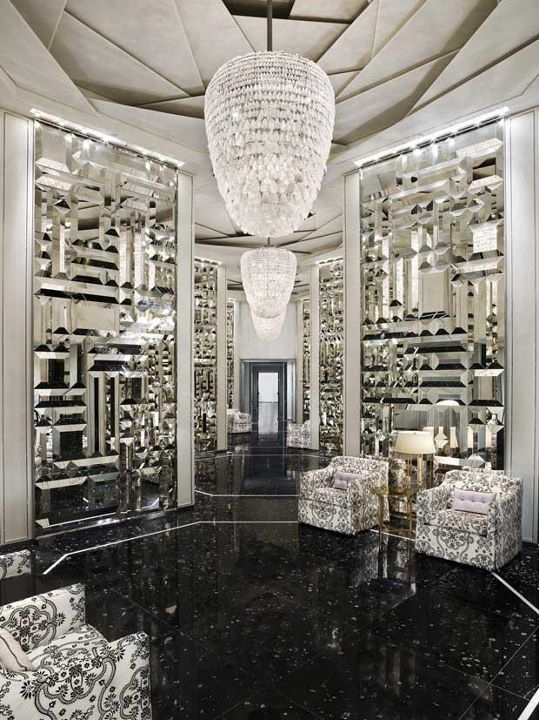 The Bal Harbour Shops has a number of boutiques by names like Gucci or Versace and you'll even more great shopping if you head north to Aventura or south to Miami Beach. 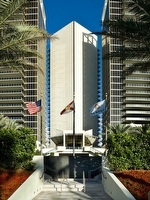 Walk to the beaches or explore the miles and miles of it that runs north into Sunny Isles Beach. 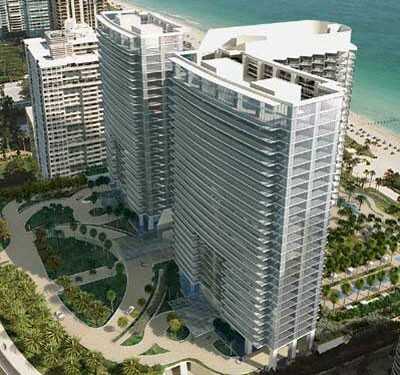 Miami Beach is also home to popular Ocean Drive which is found within the South Beach area.